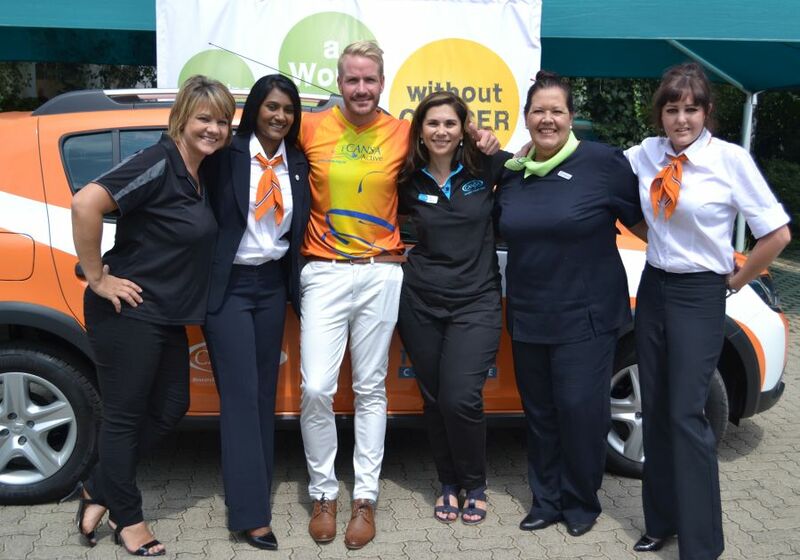 10 February 2017 – In 2016, Tempest Car Hire partnered with Sanlam’s annual Cancer Challenge, raising funds by raffling a year’s use of one of their vehicles. The lucky winner of a vehicle sponsored by Tempest Car Hire, generously donated the vehicle to CANSA. The prize was offered by Tempest Car Hire to help Sanlam raise funds during its golfing Cancer Challenge this year. Jana Marais from Secunda offered the prize vehicle to CANSA, who will use the vehicle for their daily work. This is seventh year that Tempest has sponsored a vehicle. Since its launch in 1993, the event has made great strides in creating awareness and raising funds for CANSA to conduct research in cancer risk-reduction programmes, educate the public and provide care and support. So far the Sanlam Cancer Challenge has drawn more than 40 000 golfers countrywide in more than 800 club competitions. Tempest offers short and long term car rental services to the leisure and domestic corporate markets. The fleet peaks at about 3 500 vehicles ranging from the small economical vehicles to mid-size to people carries and commercial vehicles. Our branch network consists of more than 25 friendly branches throughout South Africa which are situated at all ACSA airports, Gautrain nodes and major metro locations. Tempest Car Hire offers Sanlam Cancer Challenge members a minimum of 10% off our best online rates at any given time.